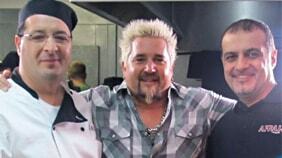 Has your restaurant or small business received negative internet reviews? Do you want to improve your brand’s overall online reputation? It happens to the best of us. 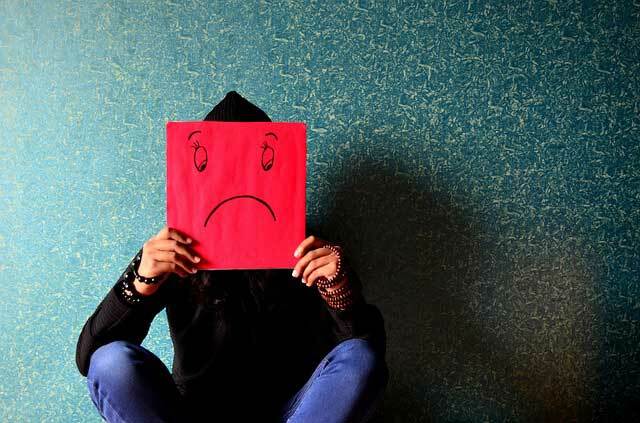 A customer leaves a negative review on a review site like Google, Yelp, Facebook, or TripAdvisor. 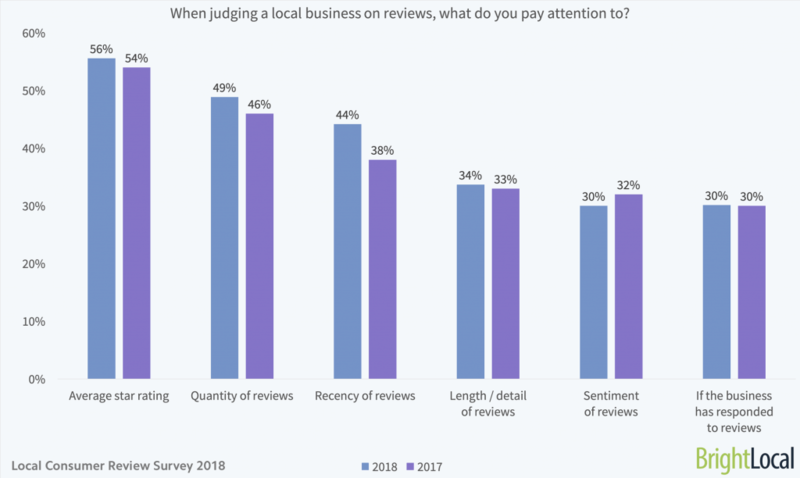 It’s a gut-punch for sure, but don’t panic, there’s a way to handle negative reviews so that it doesn’t hurt your business. 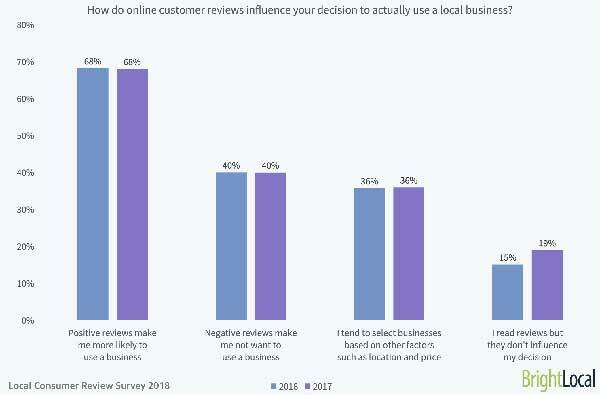 After all 86% of consumers read reviews for local businesses. You don’t want potential consumers reading a bad review to determine their view of you. This is why we use proprietary software that only allows 4+ star rated reviews to be shown. Imagine a potential customer coming to your website and seeing actual legitimate glowing reviews of your business from reputable online review sites. It’s possible. Learn more by clicking the image below. 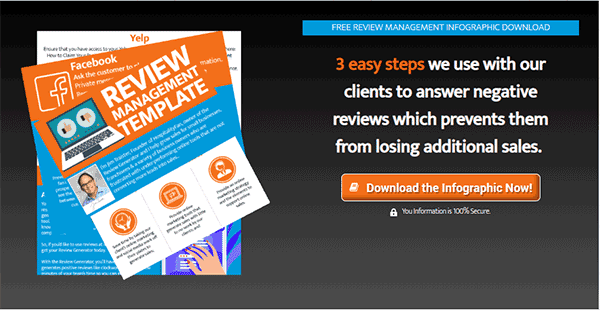 So what do you do if you someone leaves a negative review for your business? It’s easy to get worked up over a negative review. Justified or not, nobody likes hearing that they failed to meet expectations. If you feel yourself getting riled up, it’s probably best to take a step back and give yourself some time before you respond. Defensiveness is not pretty and will only make things worse. Don’t have time to take a step back? Hire a third-party agency like ours to handle your reviews and online reputation for you. Customer service experts like ours are trained to handle negative reviews and unhappy customers. We’re also masters at spotting fake or inflammatory reviews and knowing when and how to report them. Like most situations, there are two sides to every story. If not provided, get more details of the experience from the guest. Most review platforms like Yelp and Facebook allow you to privately message where you can ask specific questions like time of visit, server name, details of purchase, etc. Getting more information allows you to investigate the claim among the employees that were present. Have an open mind as there’s usually a little truth in the middle of both sides. Regardless of the outcome of your investigation, you should immediately apologize to the reviewer. Most people just want to feel validated and heard. Reassure the reviewer that you’re looking into the situation and want to do better. The truth is you’re not just responding to this reviewer, but for the benefit of all those who come to read your reviews. Not every scenario needs to end in you giving something away. Depending on the review you may want to reach out and offer compensation. We often use direct messaging on behalf of our clients to personally invite the guest to return for full or partial restitution. The way you approach negative reviews says a lot about your business and just how much you value customer service. Just as you would handle negative feedback in person, you would do the same online. Showing that you care speaks volumes for your brand and how others perceive you and your business.